Recreation and Leisure hardwood flooring specialists. 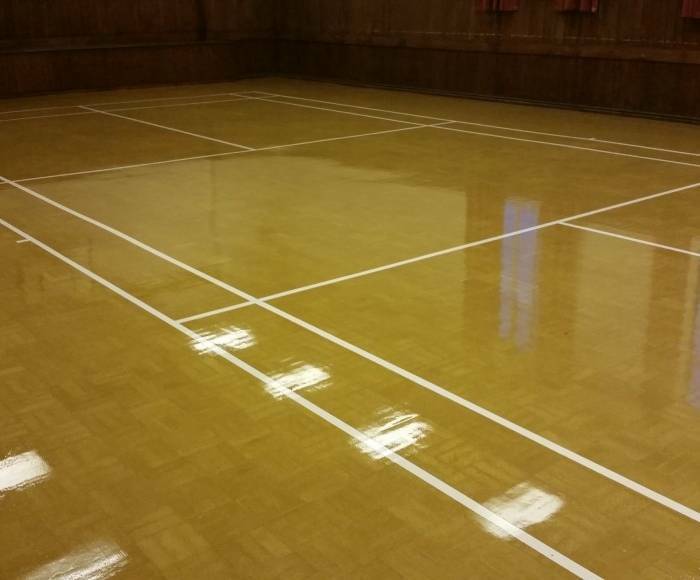 All types of activity floor surfaces installed, refurbished and maintained. Removal of the old floor and undercarriage batten systems. 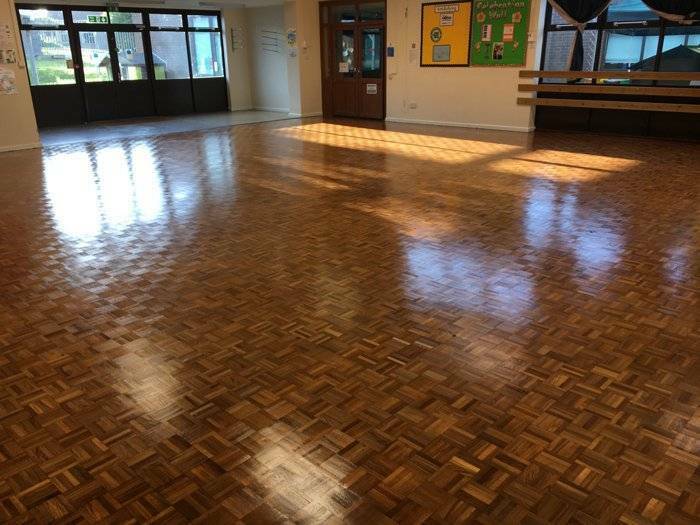 Laser levelling installation systems with a vast range of flooring grades and finishes. 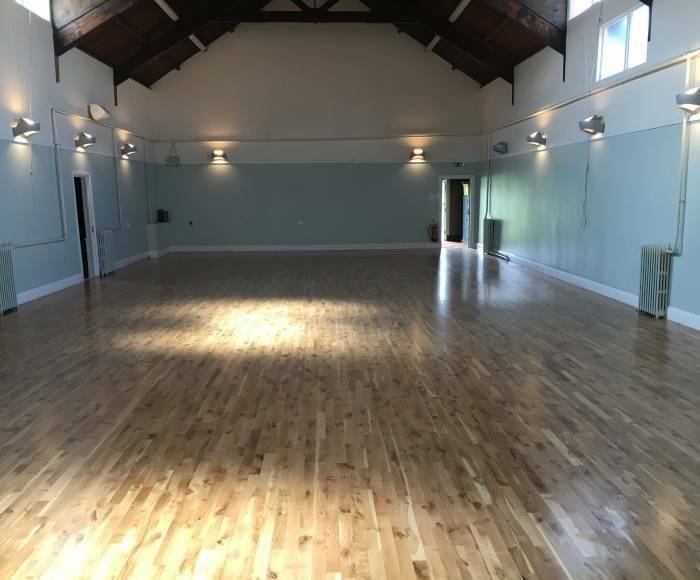 Machine sanding of Timber flooring using the latest machinery and dust extraction systems to ensure perfect surface finishes are achieved. 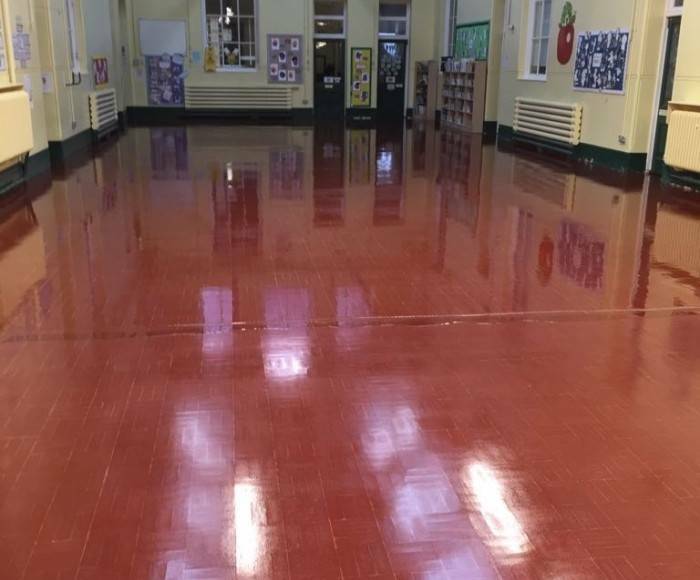 Extensive choice of stains, oils, floor lacquers and seals to restore and protect the floors for your specific activities and recreation. Floor sanding and seal application. 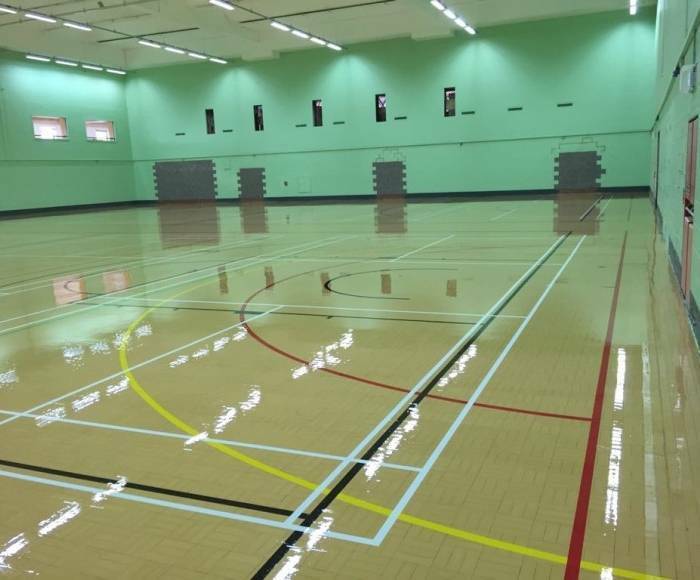 Performance Floors specialise in the transformation of worn and slippery timber activity flooring. Using the very best in sanding machinery, surfaces are abraded through the paper grit cycle to acheive the perfect renovated surface finish.When completed to meet our stringent levels of quality, the floors will be coated with only the very best products available to suit each floors individual activity requirements. 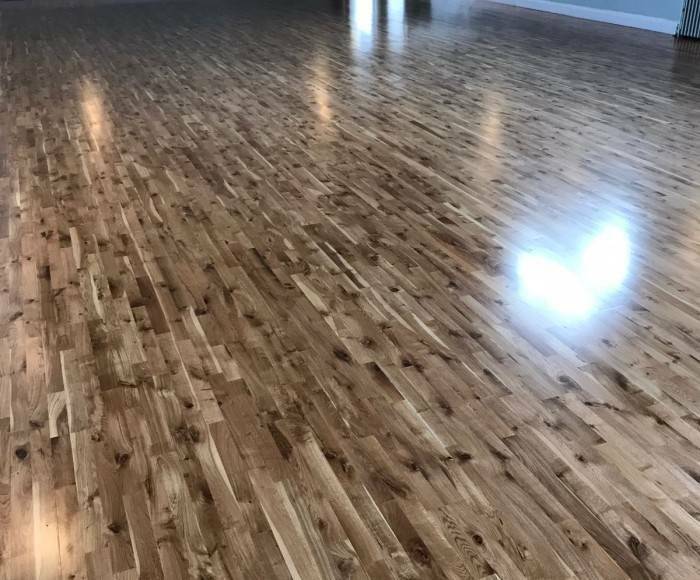 Performance Floors strive to ensure the finished products are to the highest of standards, going over and above specified recommendation. We provide services for overnight, weekend and unsociable hours to minimise disruption to your venues and paying members. Complete knowledge of works and products required. Cleanliness and Health and Saftey for every individual contract. 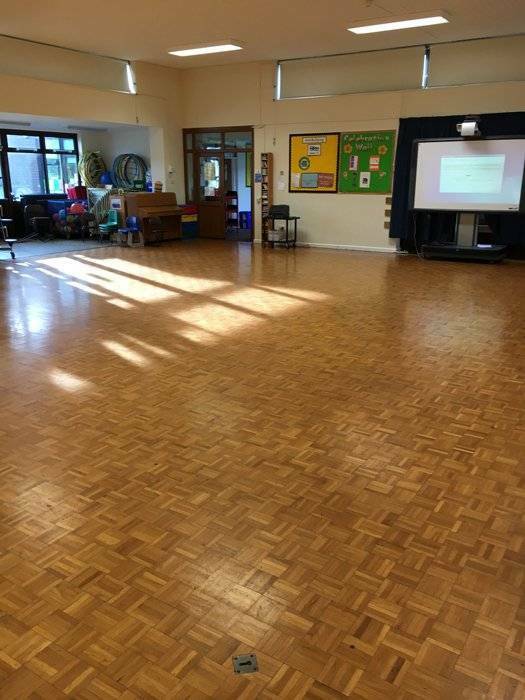 For a flooring service that covers every aspect of your requirements : Performance Floors, a masterclass in wood floor installation and refurbishment. © 2019 Performance Floors All Rights Reserved.